Saffron is one of the most aromatic, delicious, colorful and healthy ingredients used in cooking. 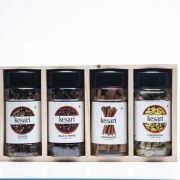 Be it preparing traditional sweets, different kinds of biryanis, rice items or desserts, Saffron definitely adds a special flavor to the dishes. 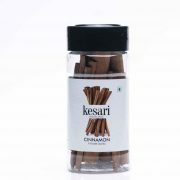 The health and beauty benefits derived from Saffron powder are uncountable. 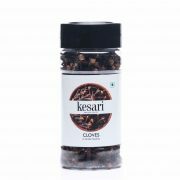 Saffron powder is obtained naturally from saffron threads and contains NO ADDED Colours of Flavours. 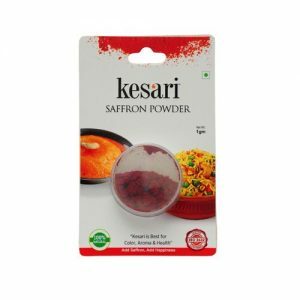 Saffron powder produces more color per gram as well as easy to dissolve in water and milk or even directly adding to the recipe making it that much more effective for cooking. 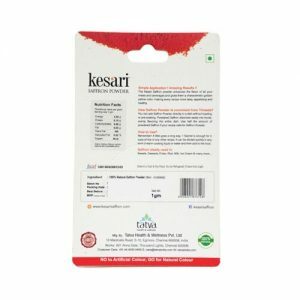 Kesari is best for color, aroma, and health. Saffron is ideally used in sweets & desserts, Biriyani & Rice, Milk & Ice Cream, and many other food preparations. 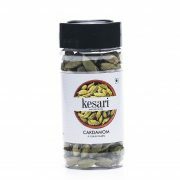 It is easy to prepare Kesar milk. Just add a sachet of saffron powder and 1 tsp of sugar to a glass of warm milk. It’s ready to serve! 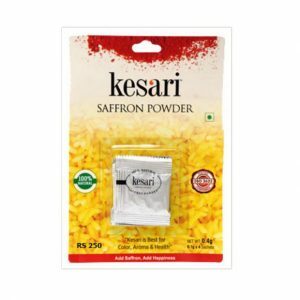 Kesari Saffron powder is packed as per GMP Compliance. 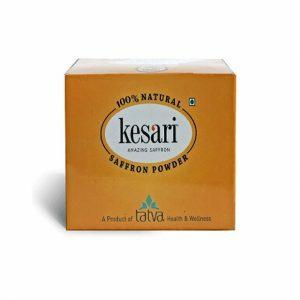 This Sealed Pack has 0.1g * 4 Sachets of Kesari Saffron Powder (Net Wt: 0.4g) for easy use as and when required. 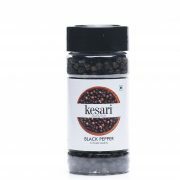 Kesari is best for color, aroma and health. Saffron is ideally used in sweets & desserts, Biriyani & Rice, Milk & Ice Cream and many other food preparations.